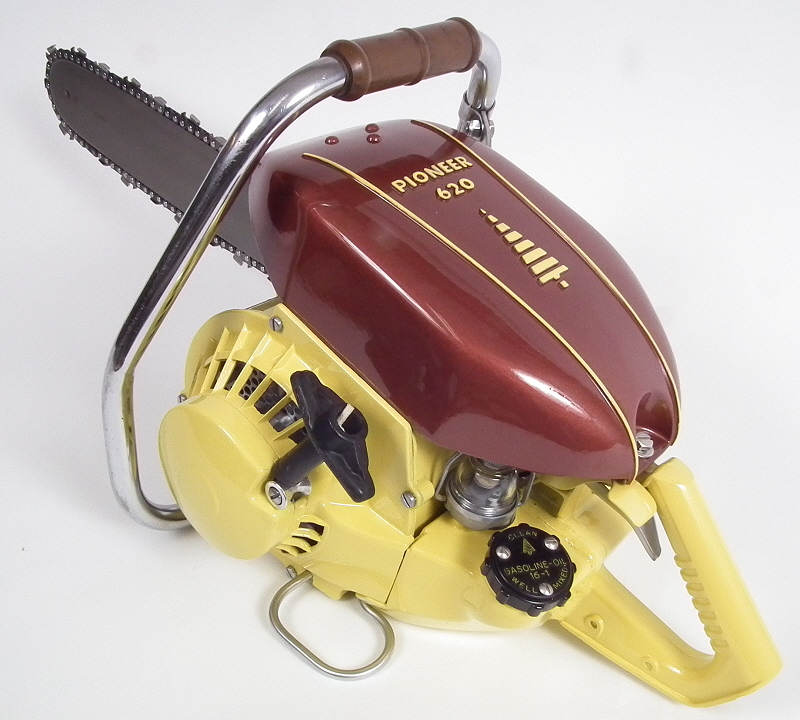 Here is my collections page. 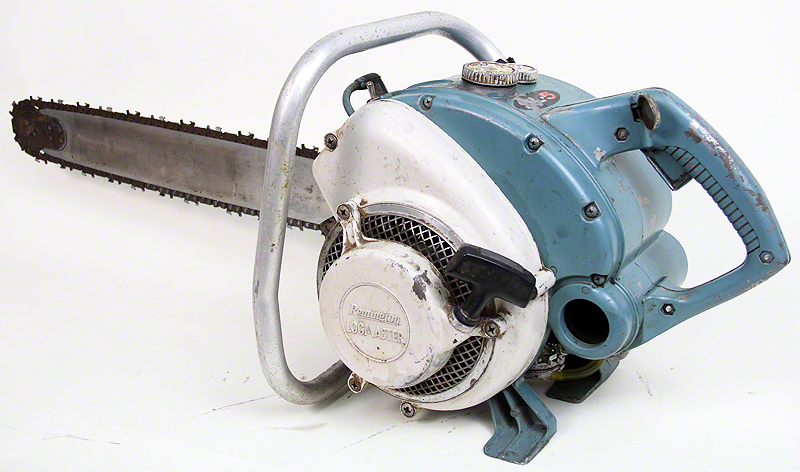 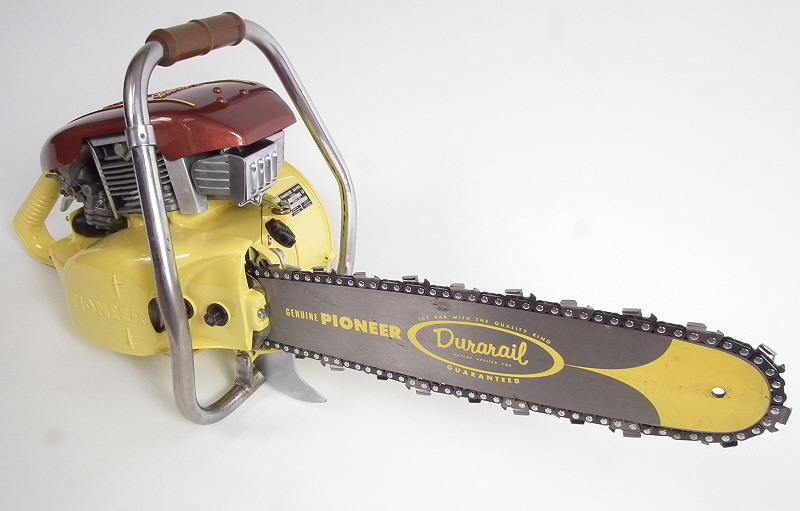 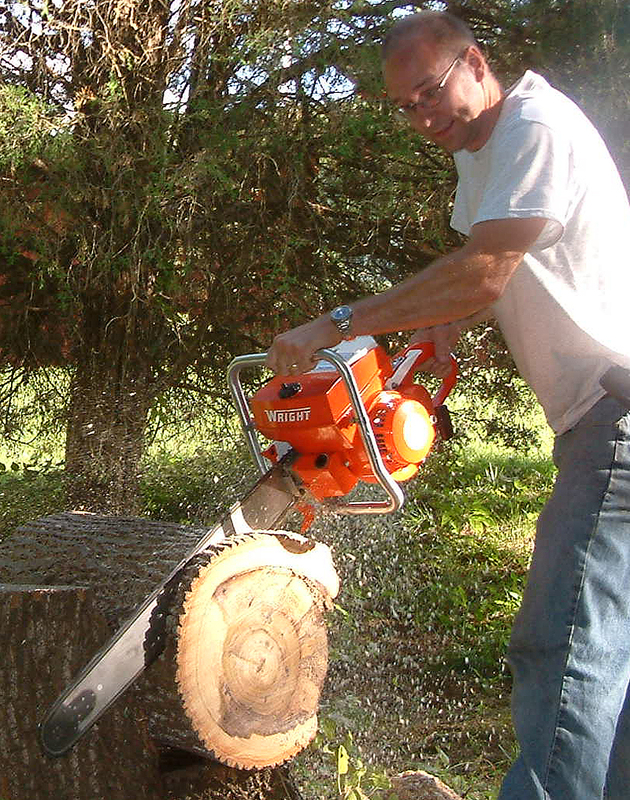 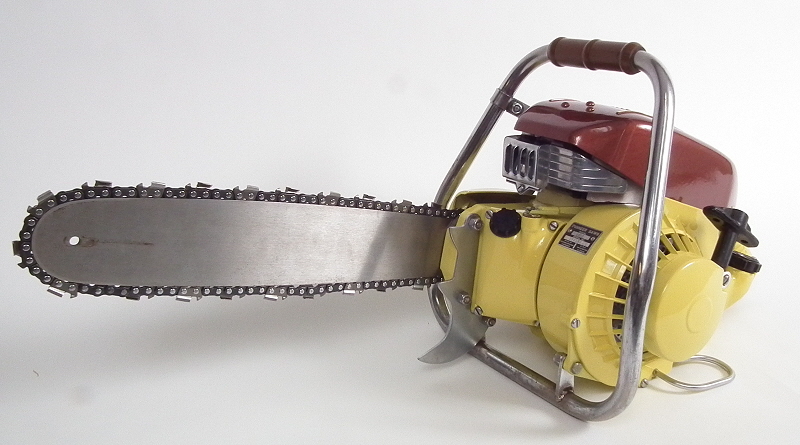 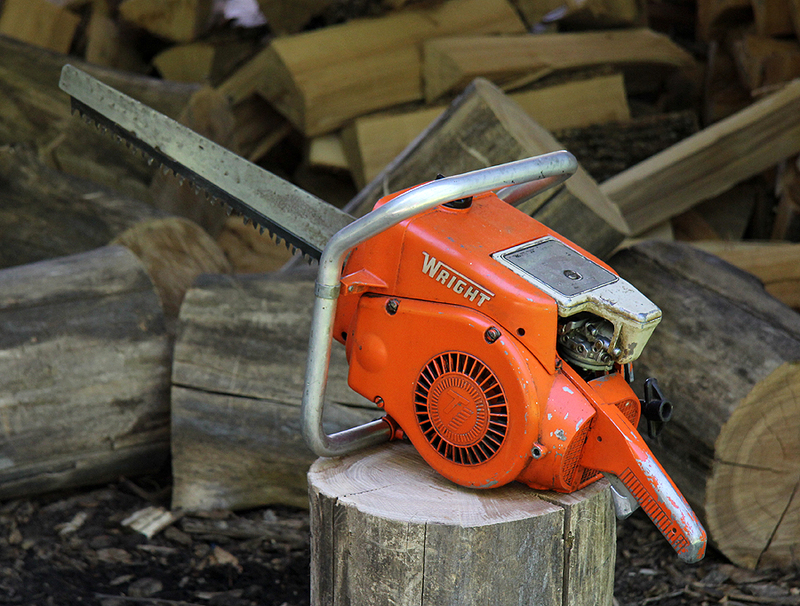 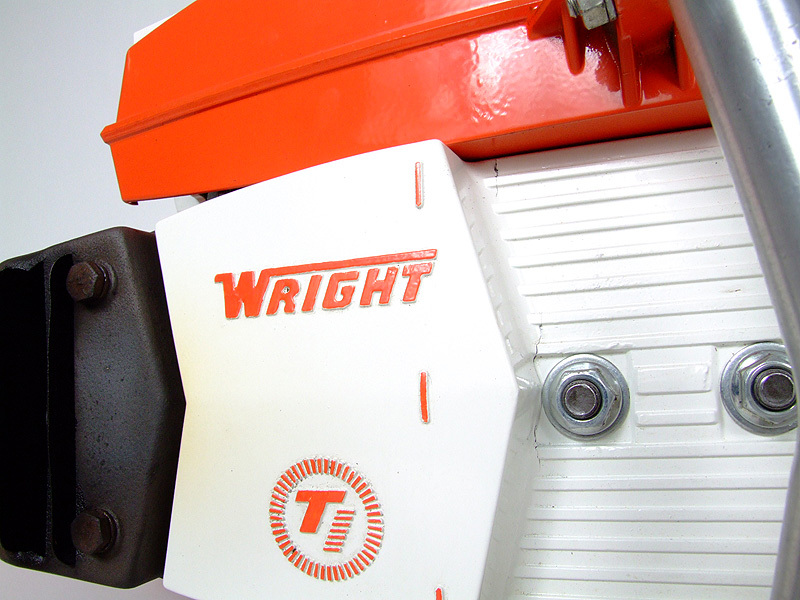 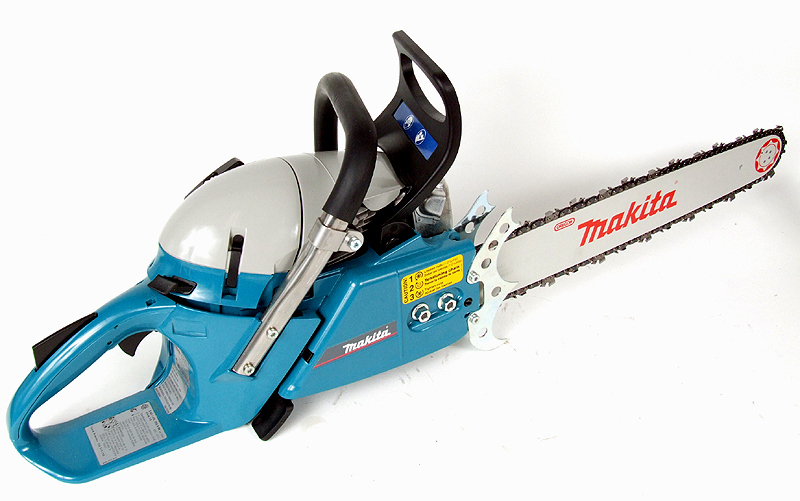 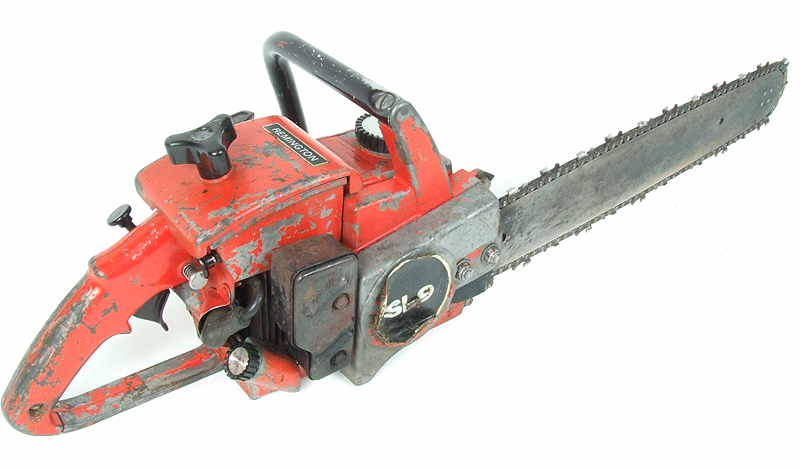 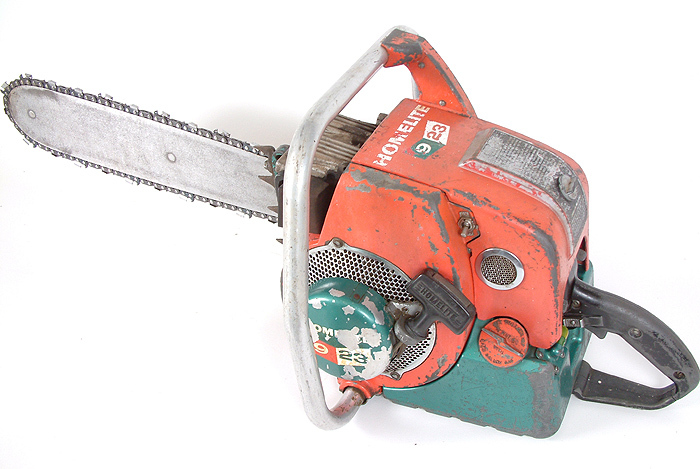 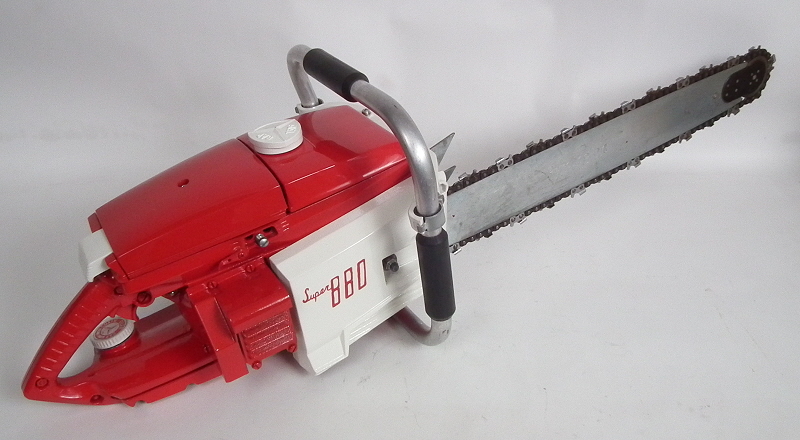 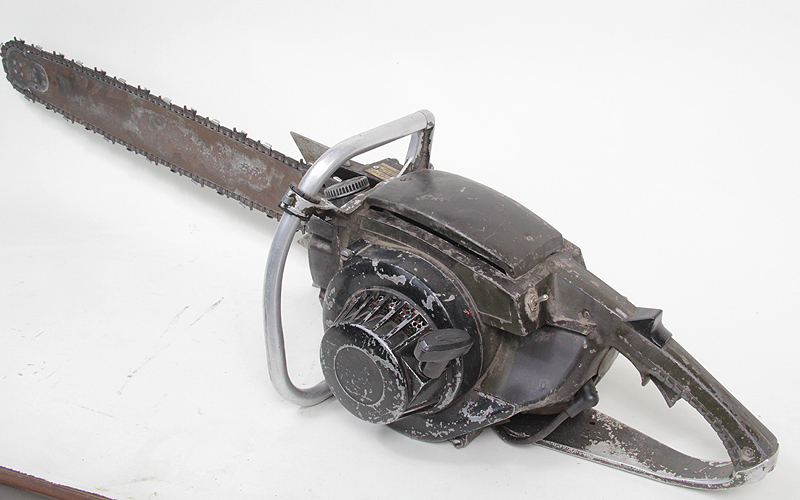 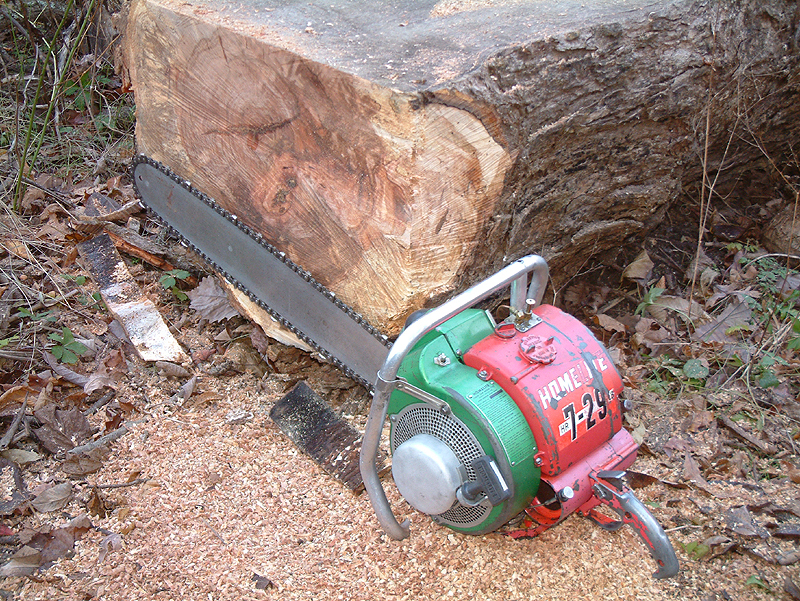 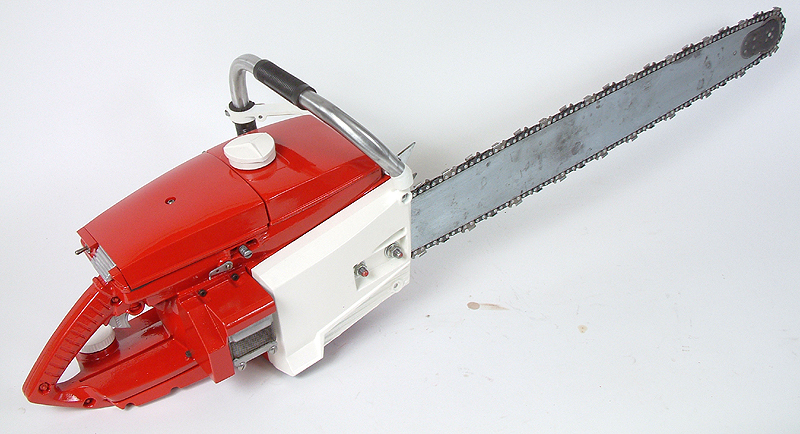 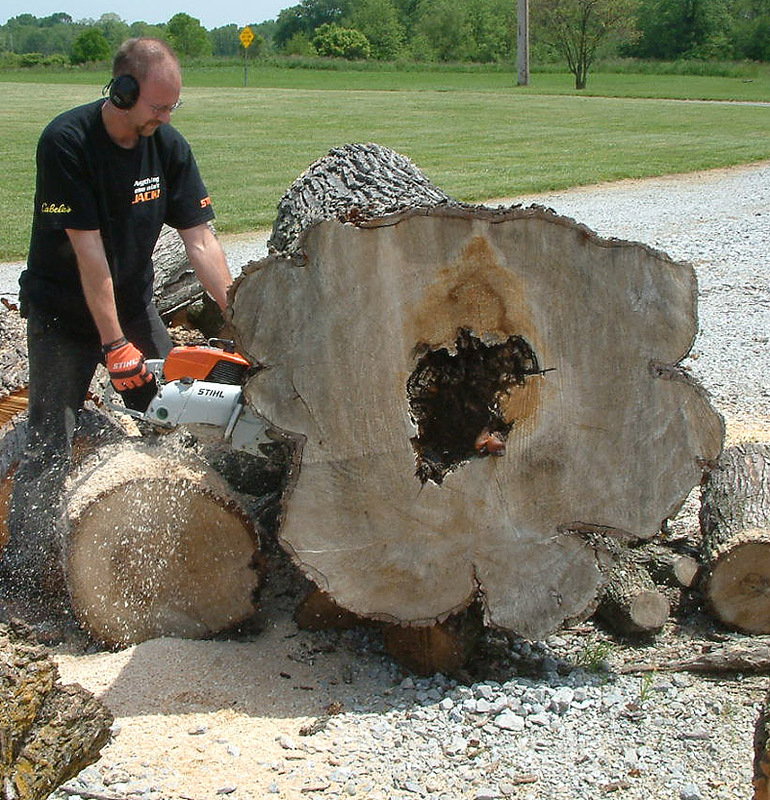 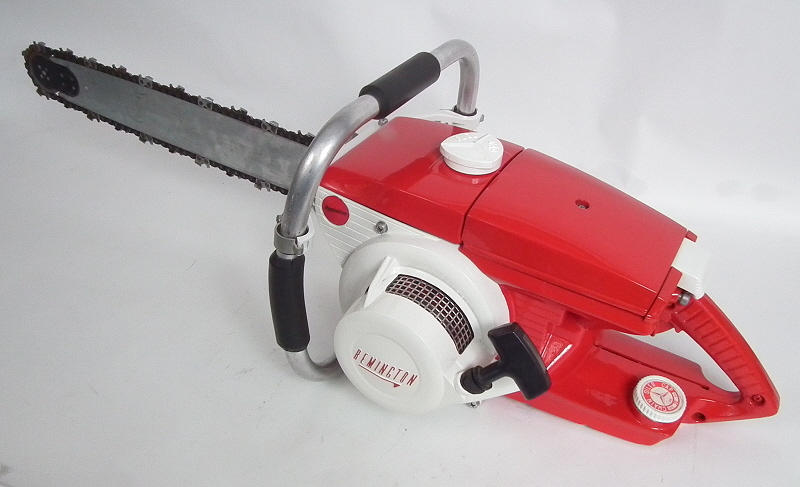 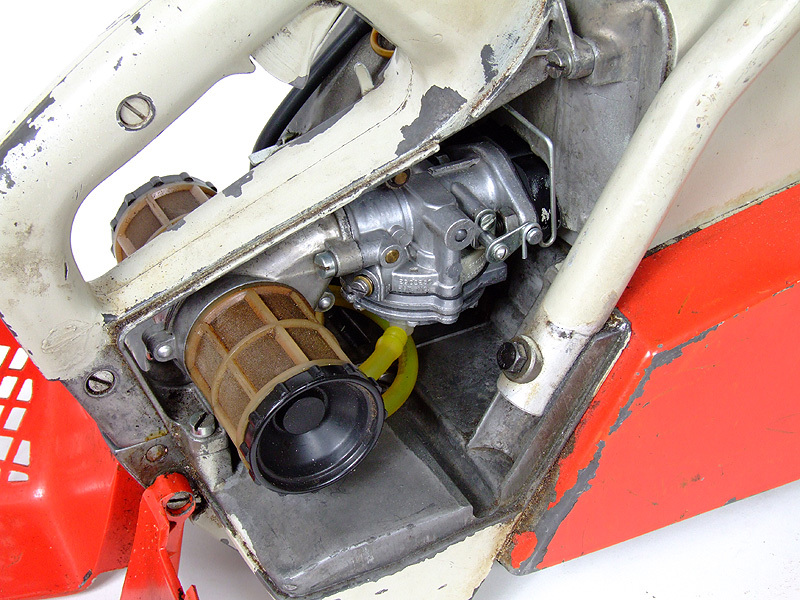 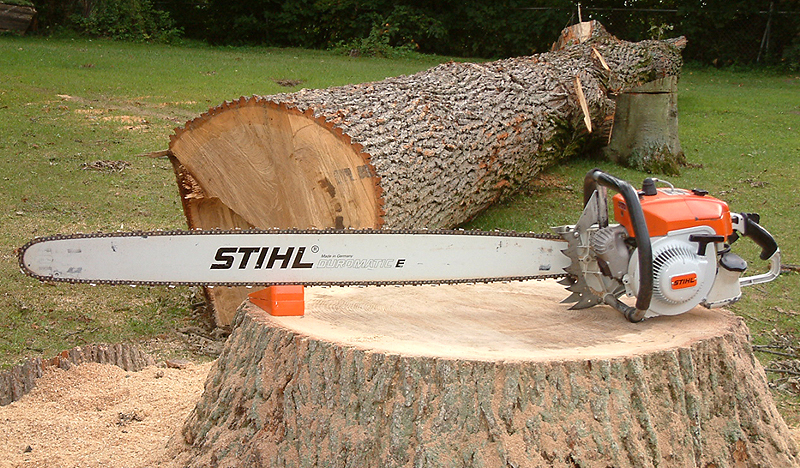 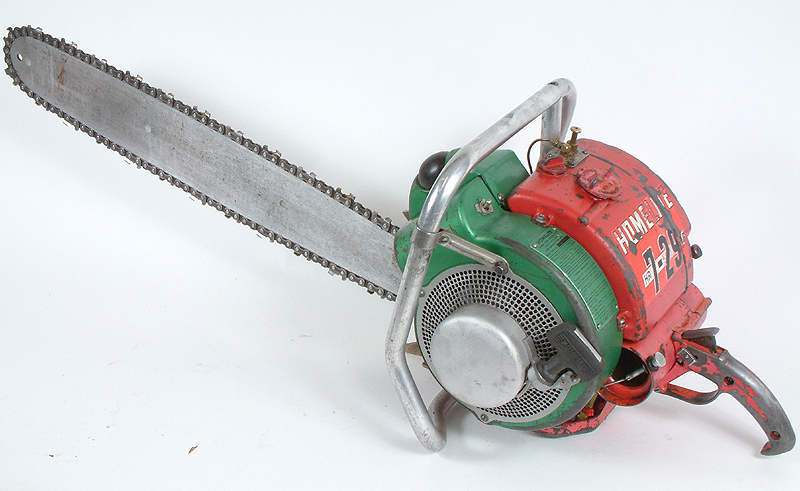 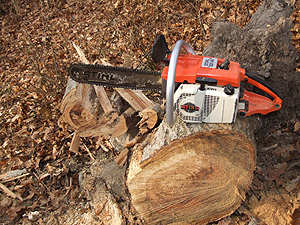 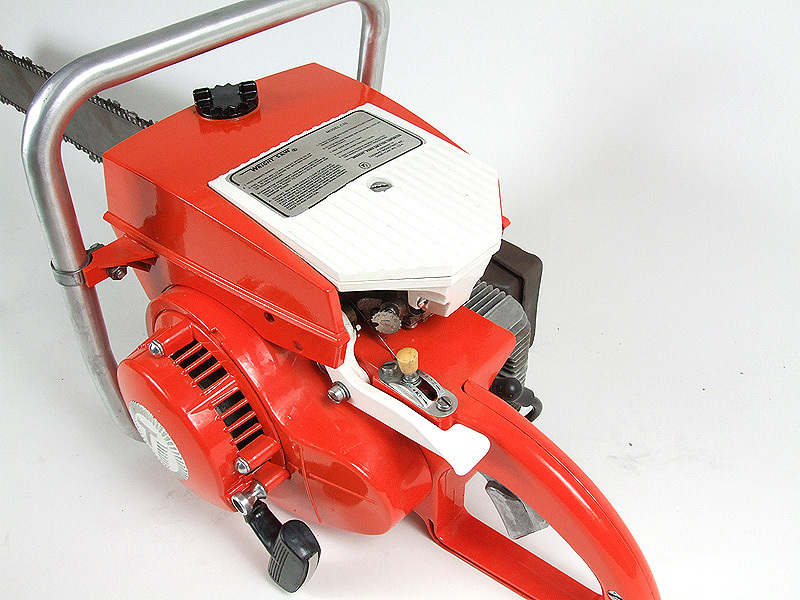 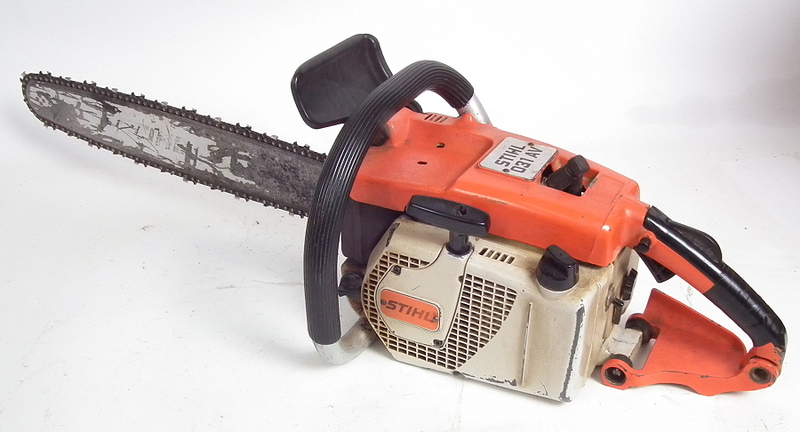 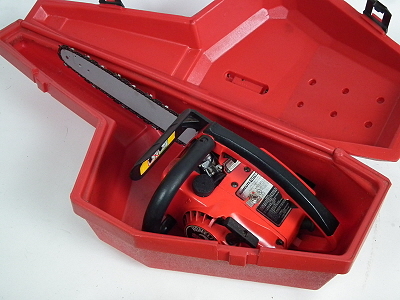 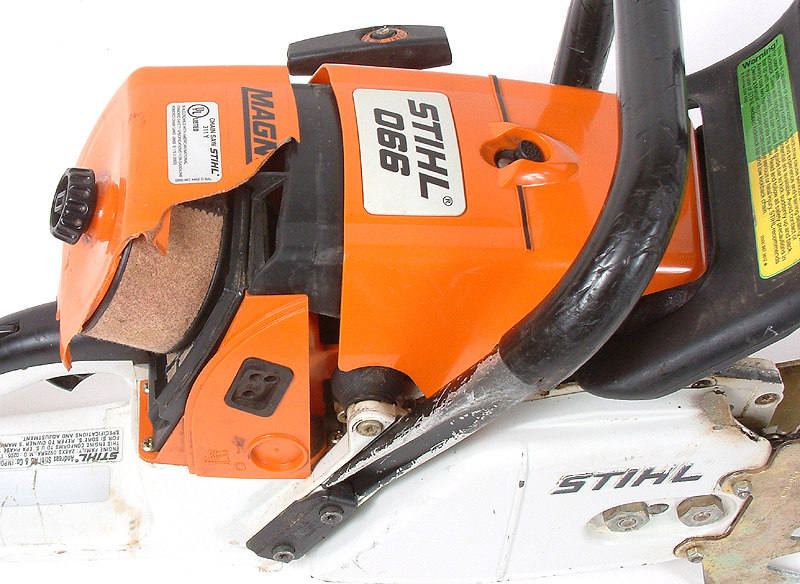 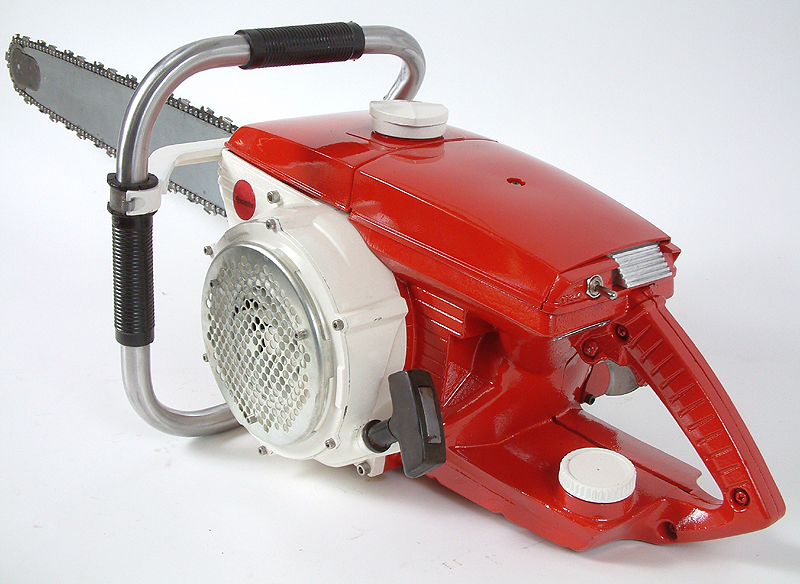 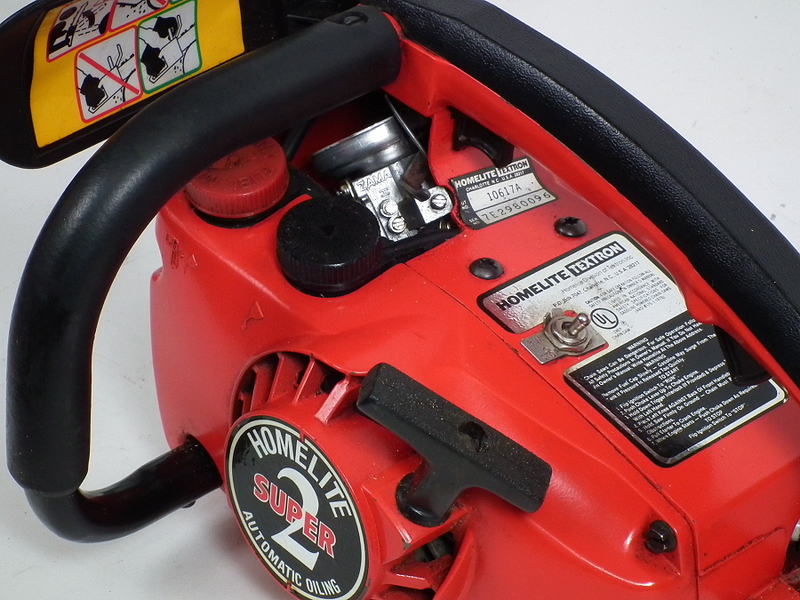 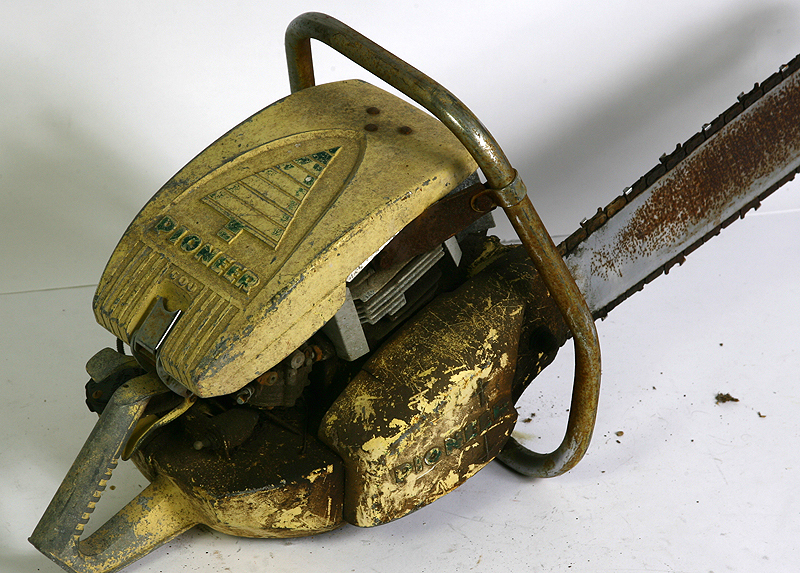 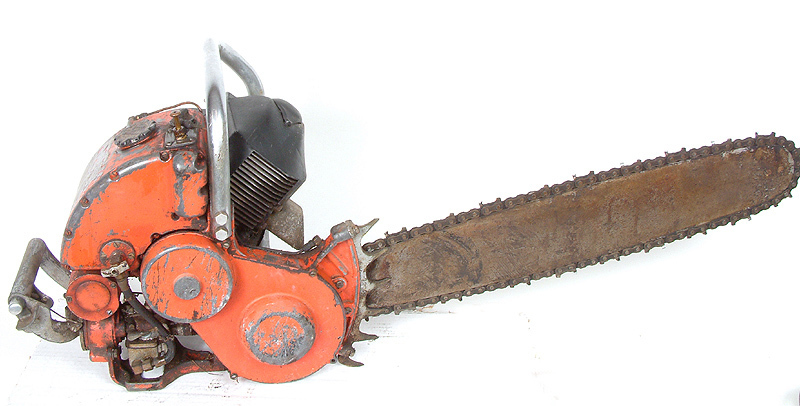 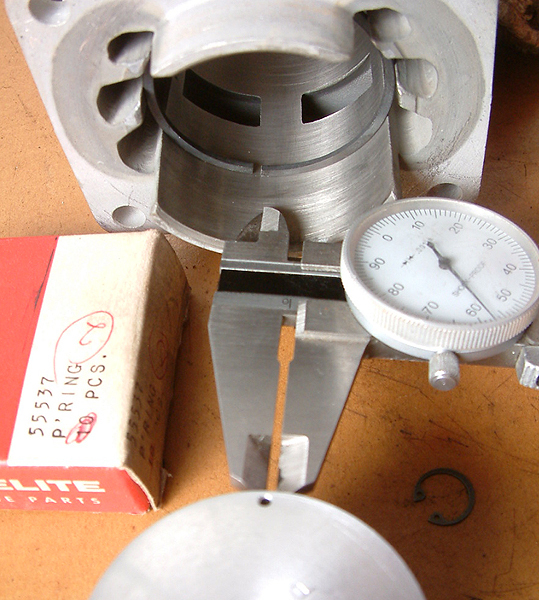 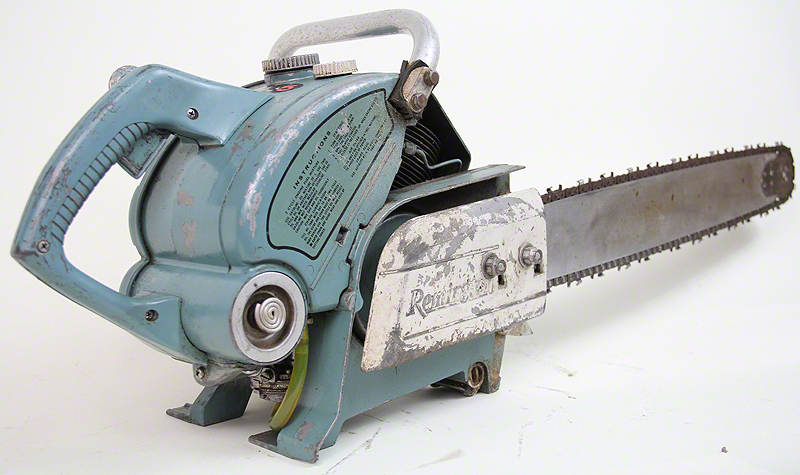 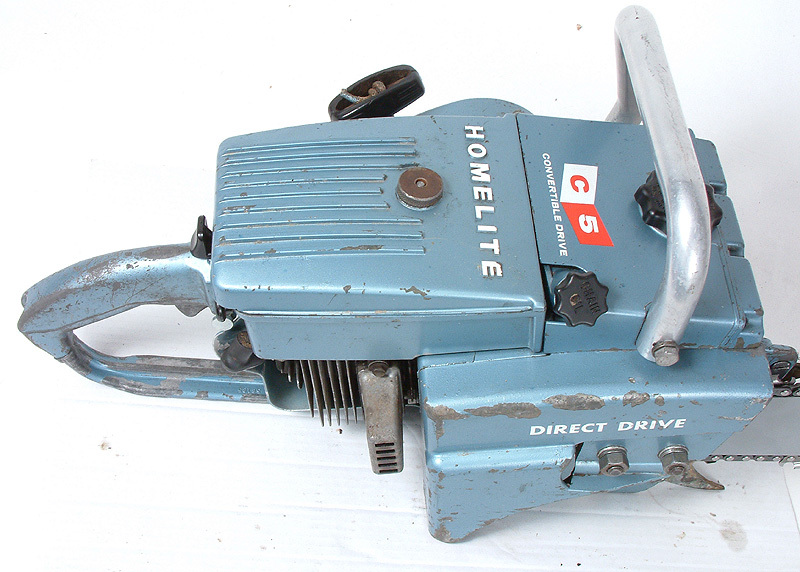 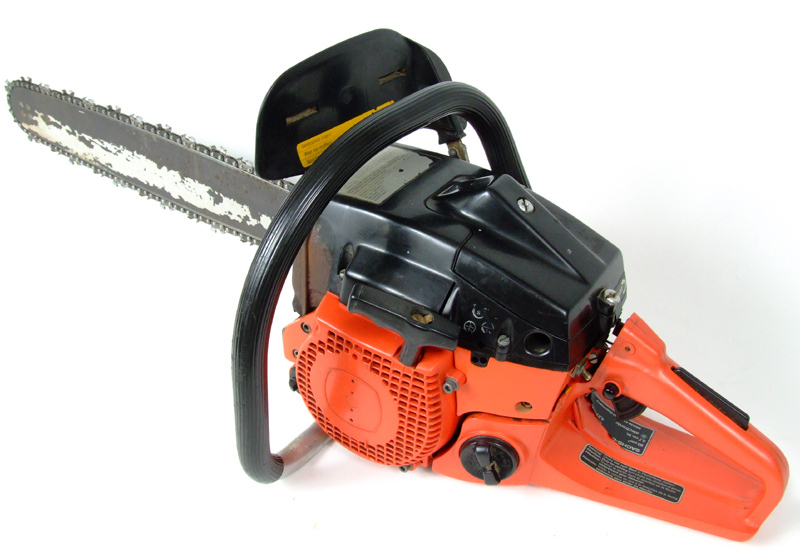 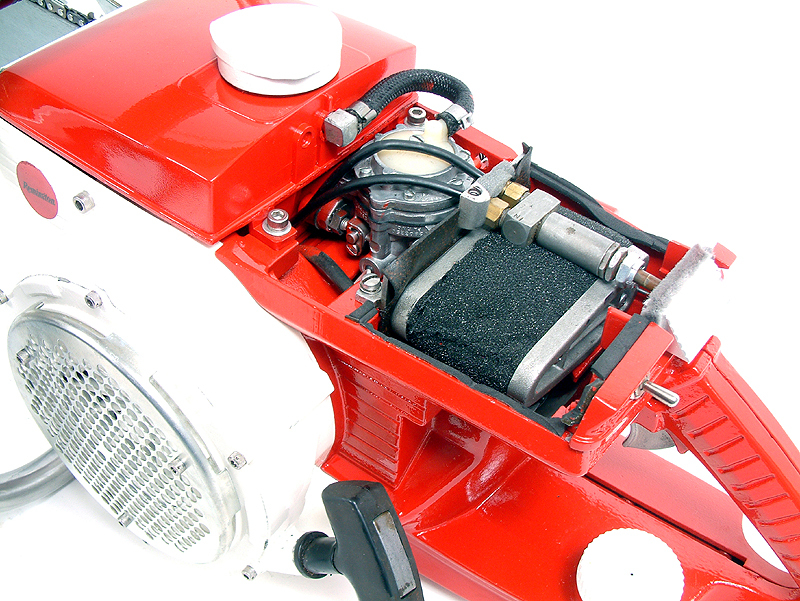 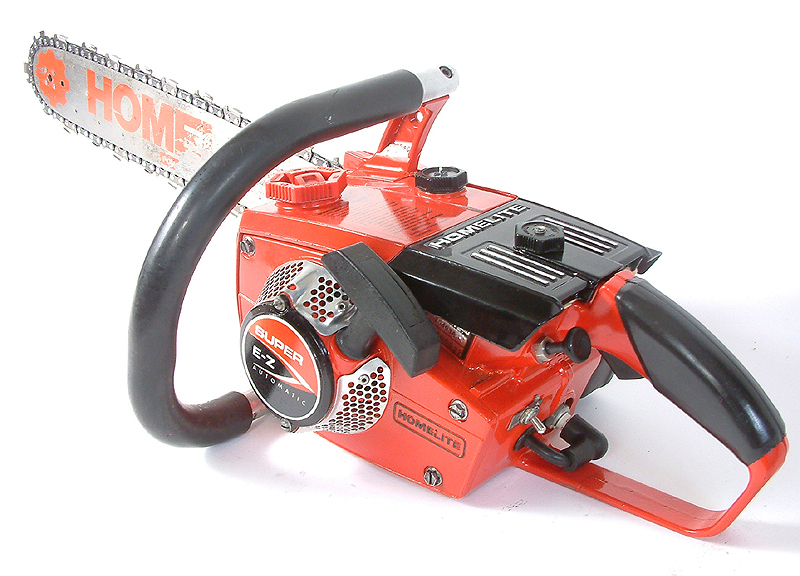 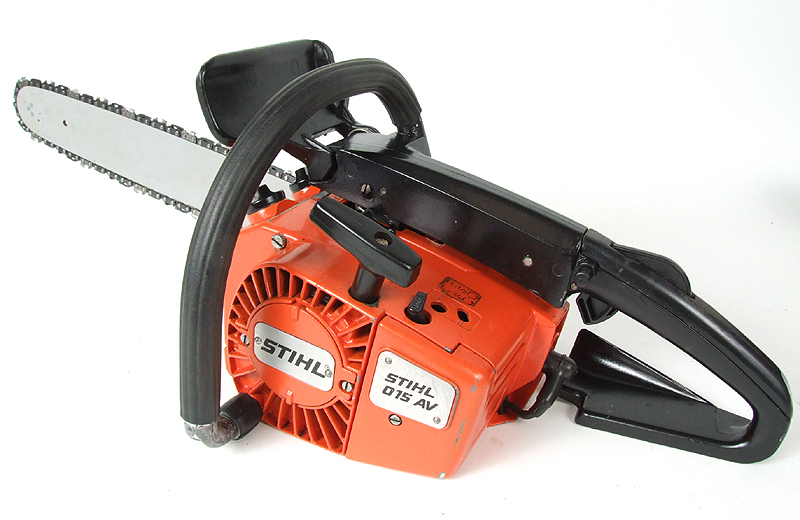 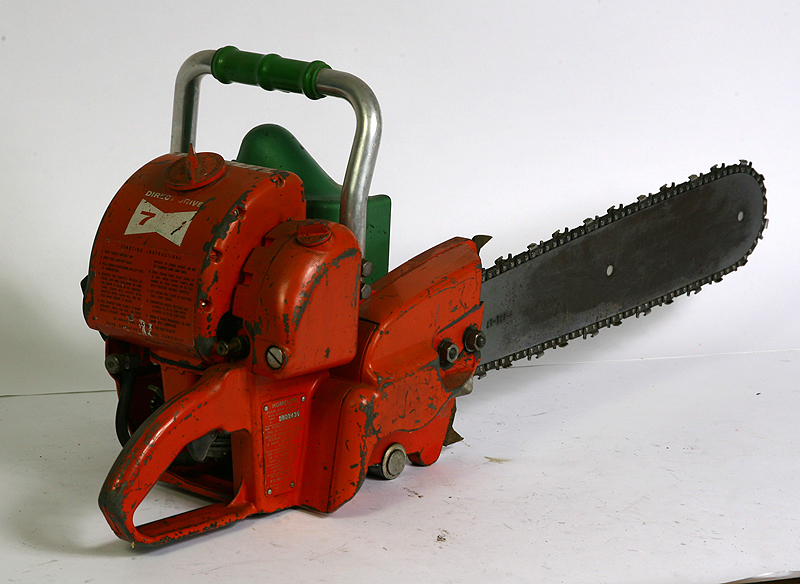 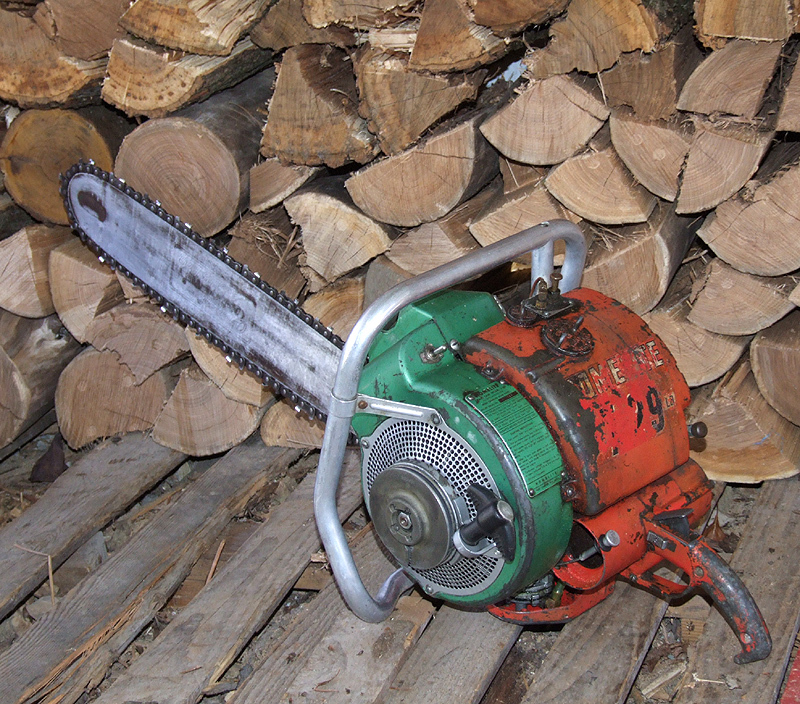 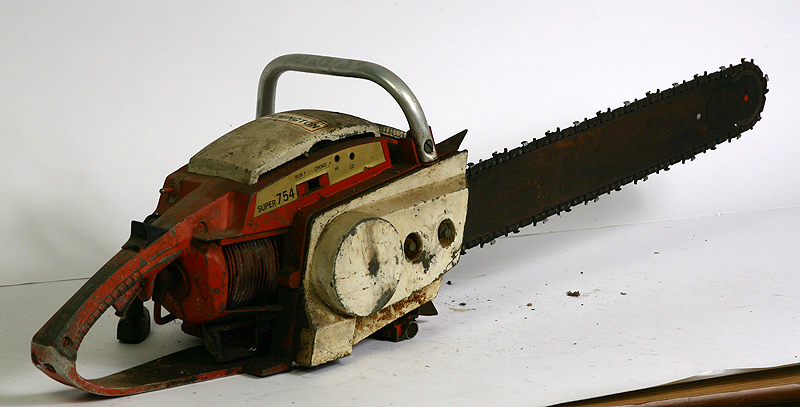 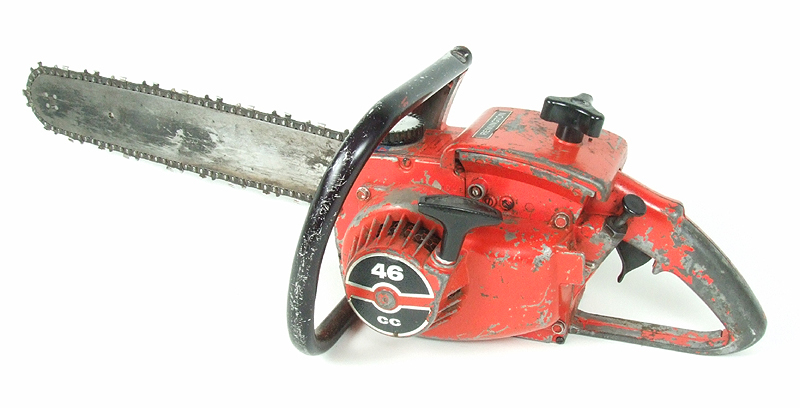 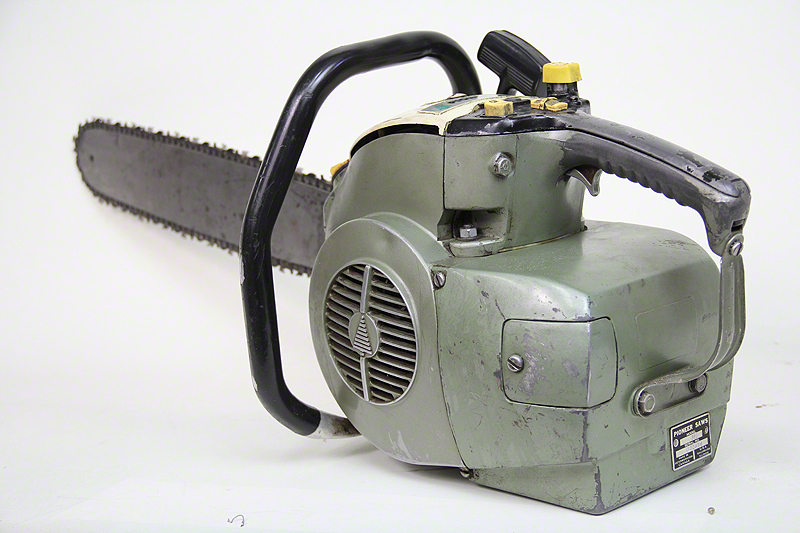 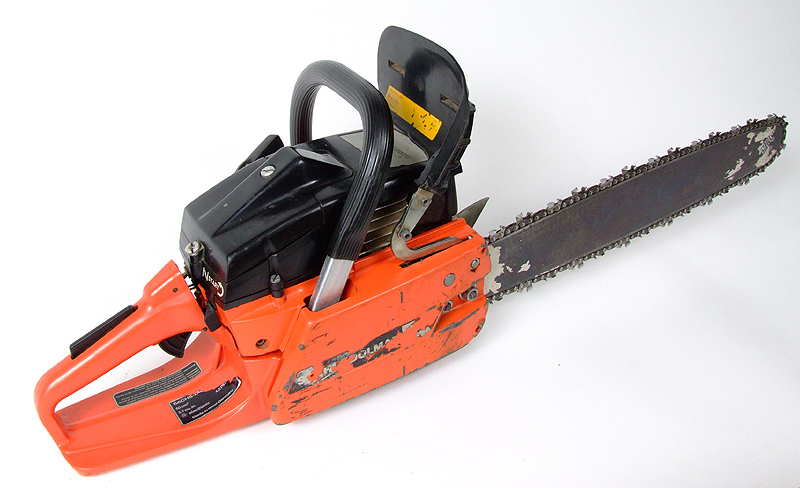 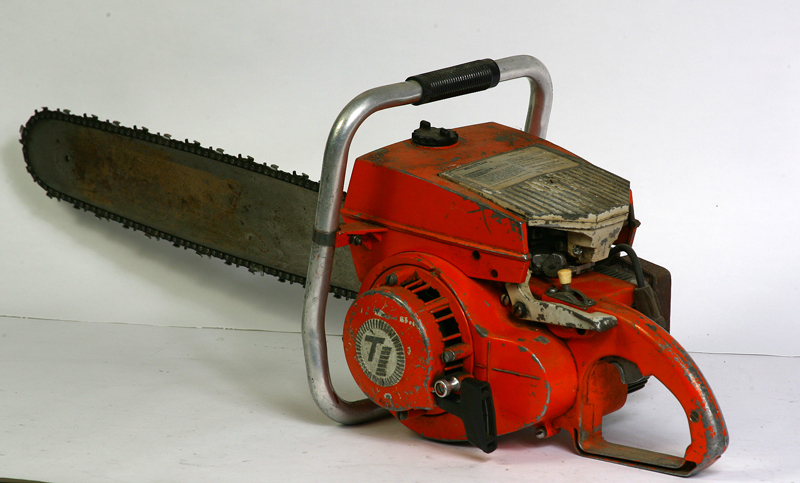 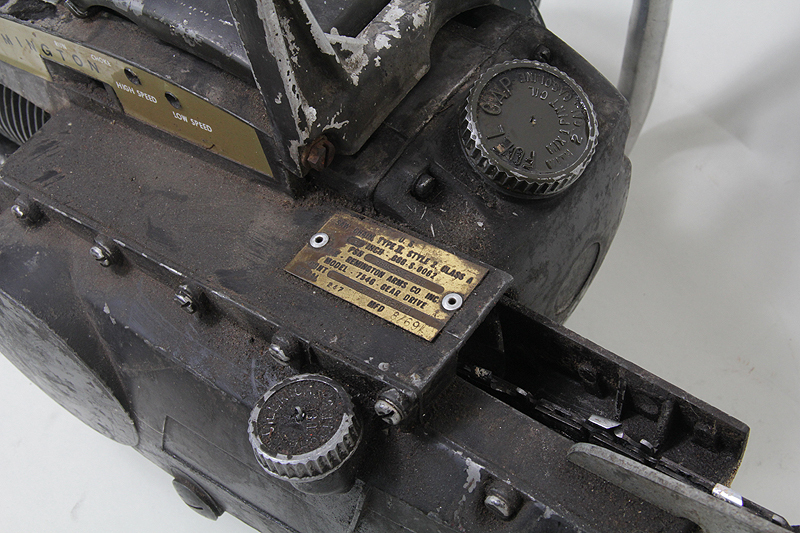 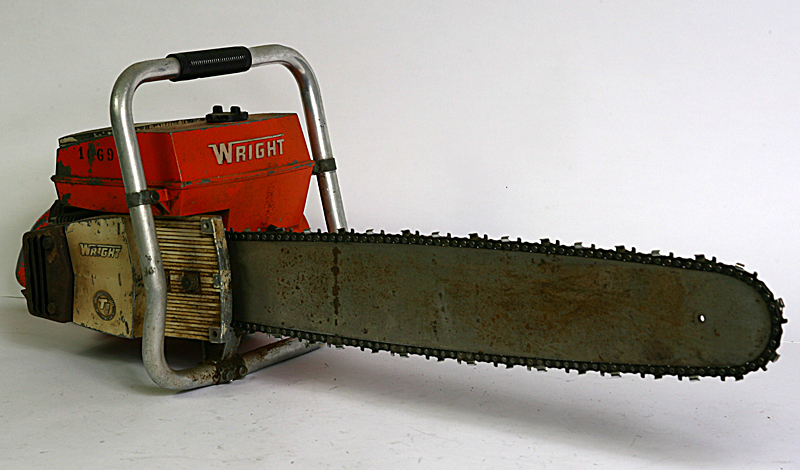 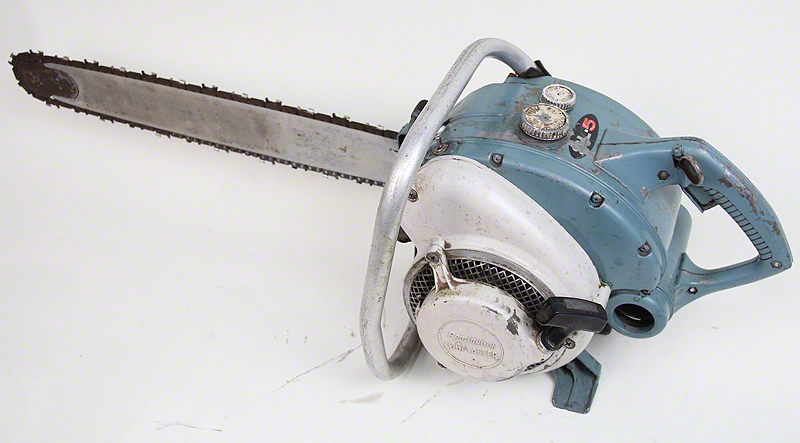 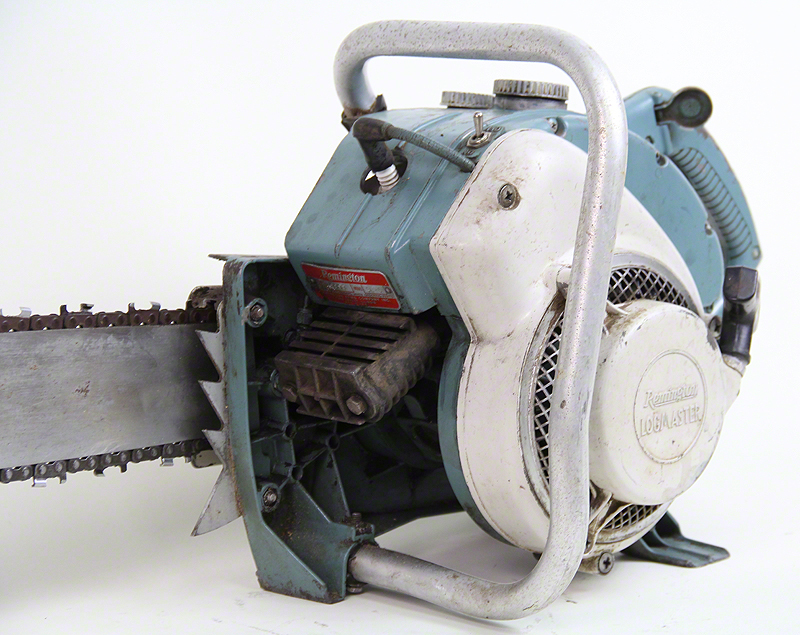 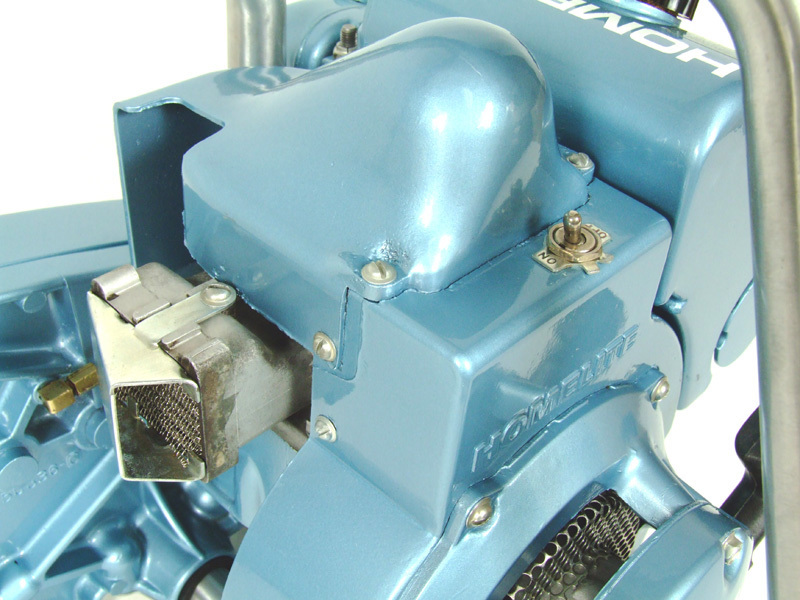 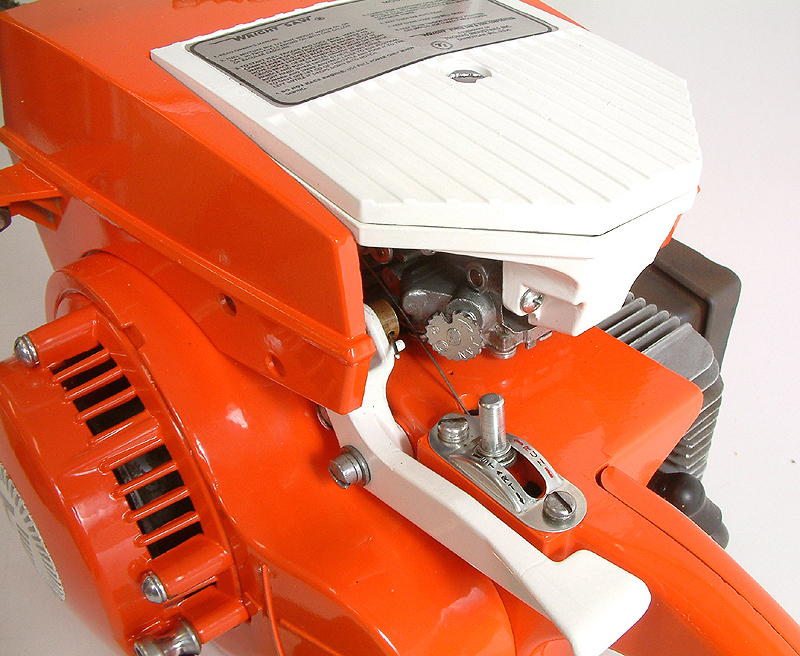 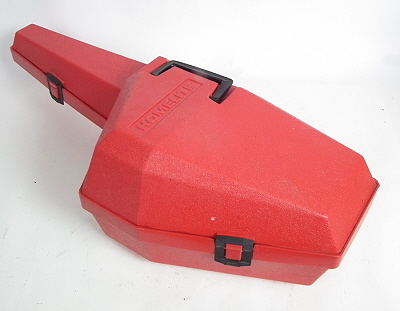 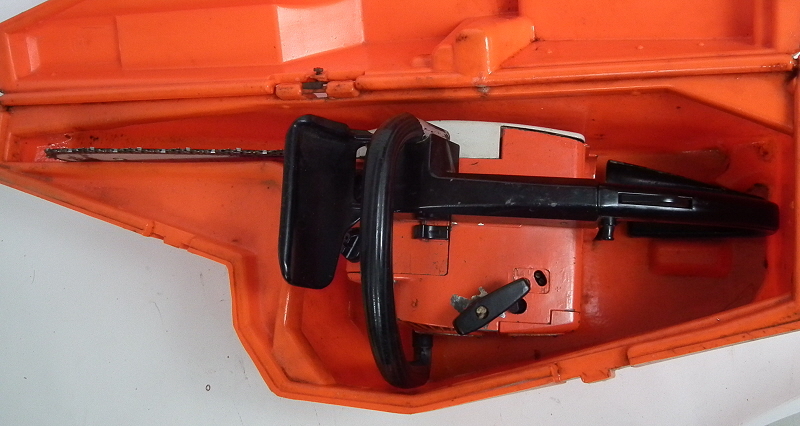 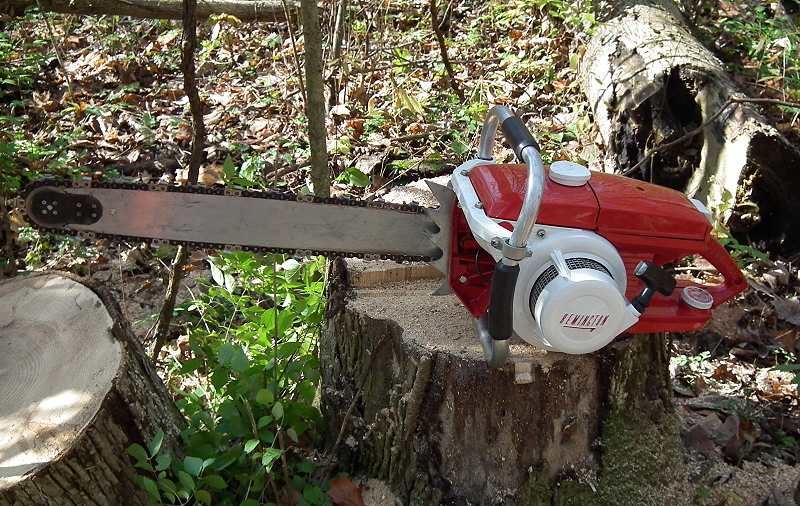 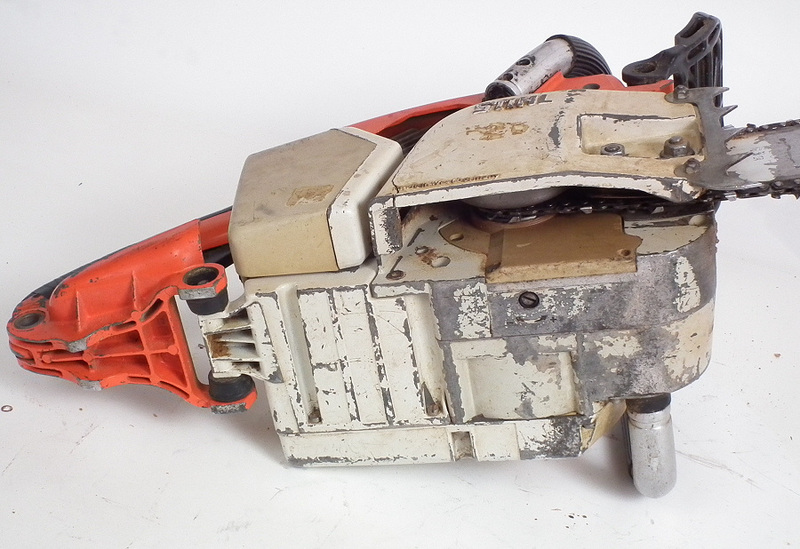 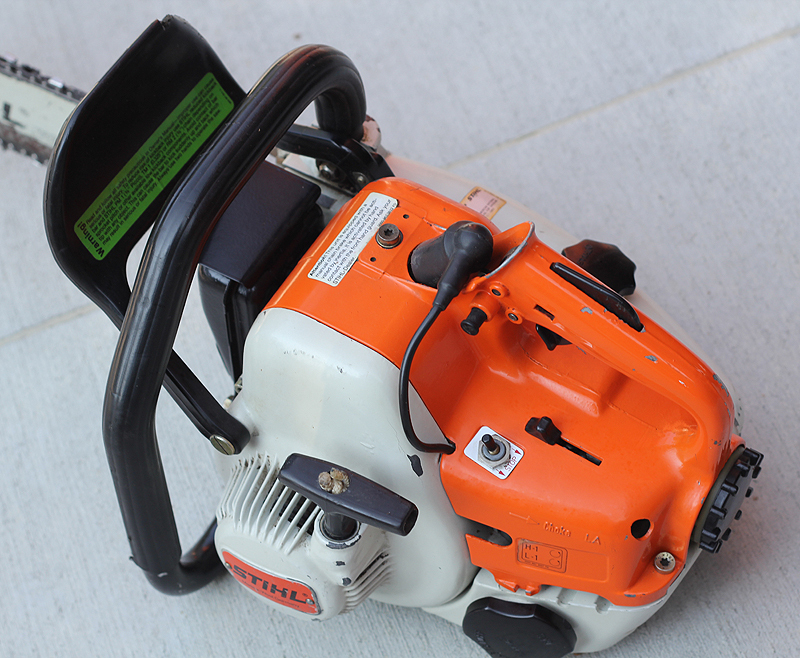 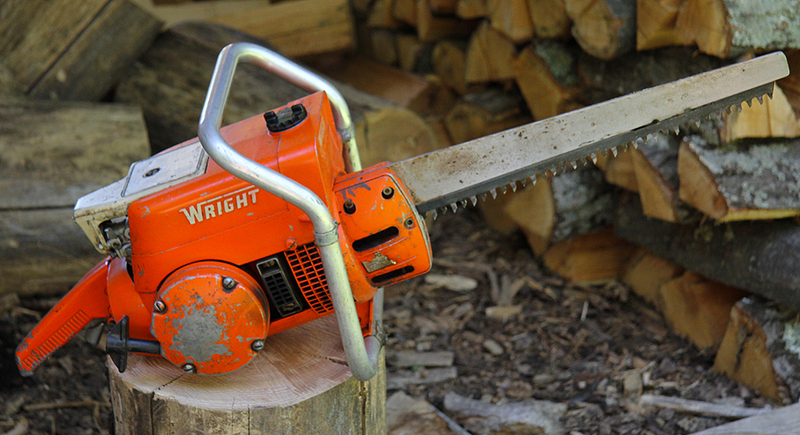 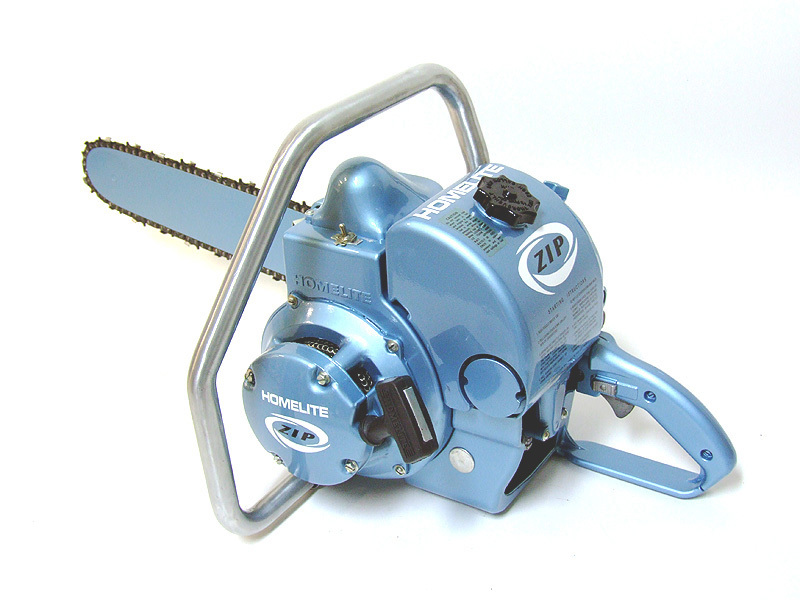 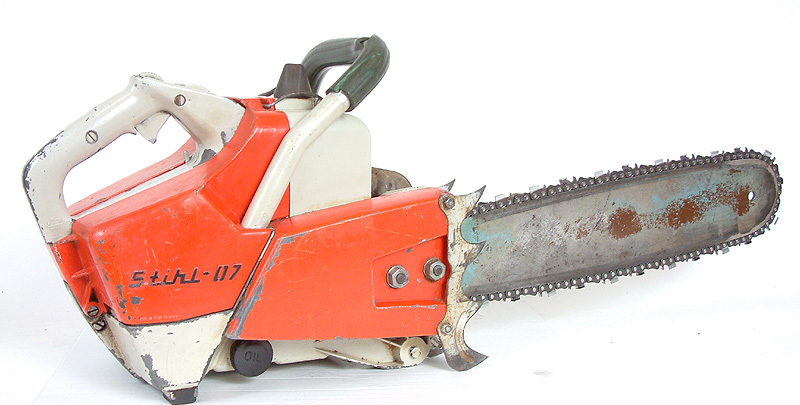 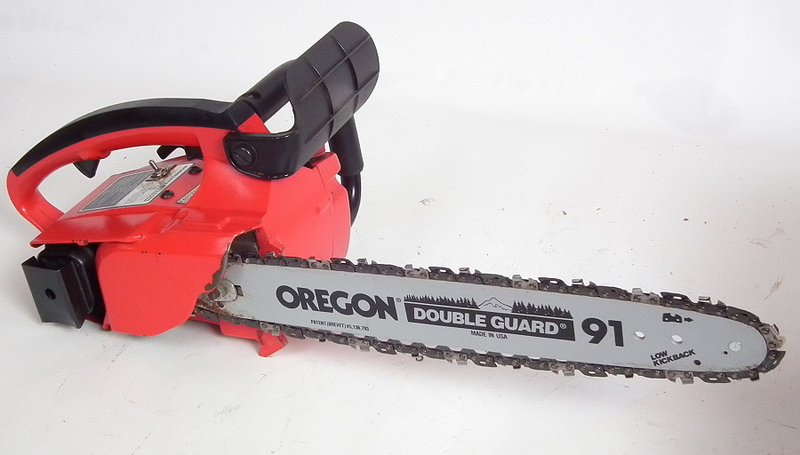 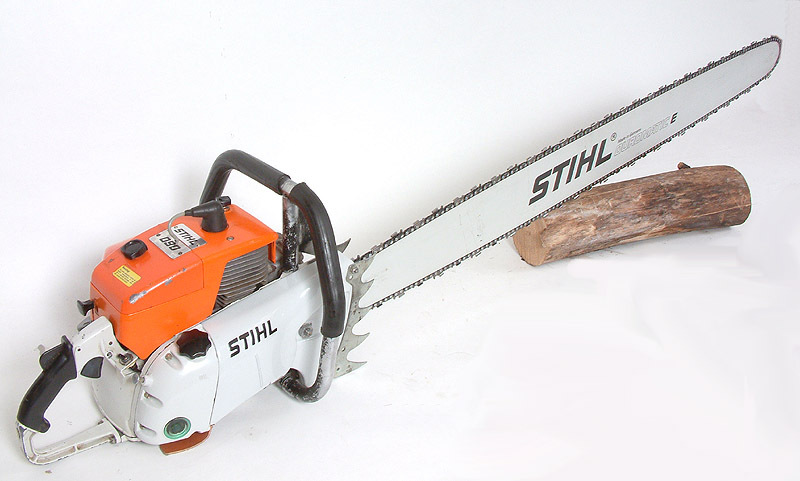 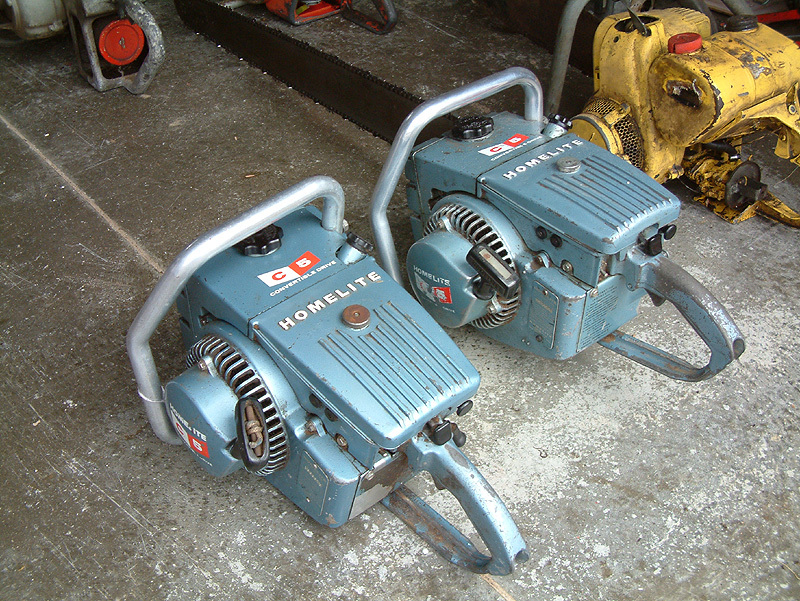 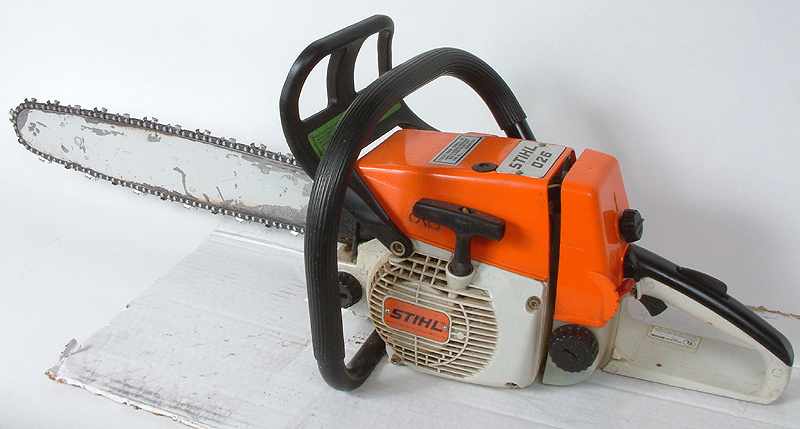 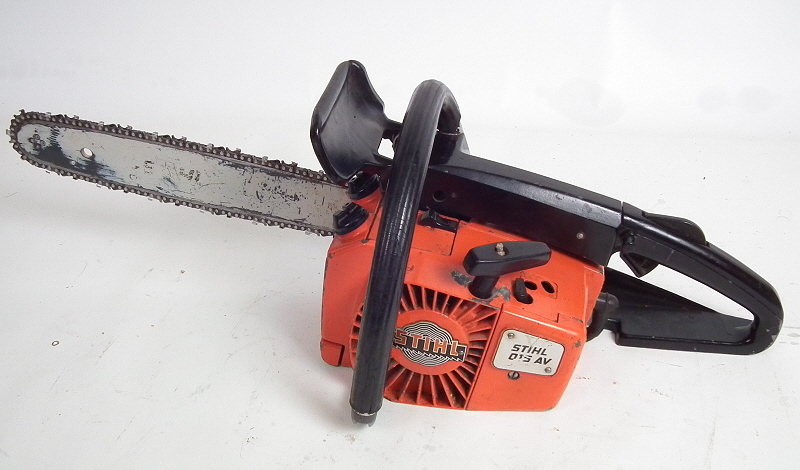 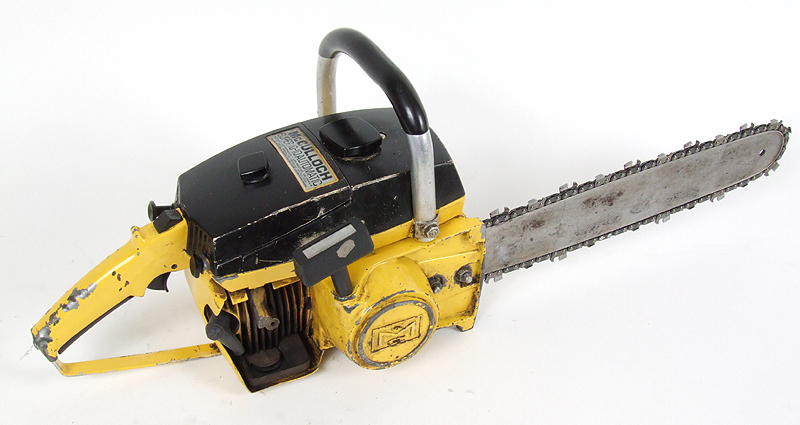 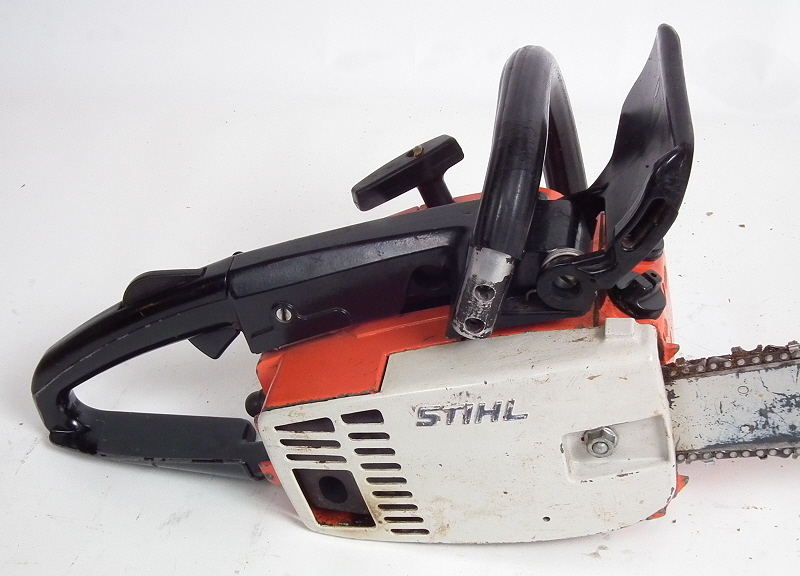 I collect and restore vintage Homelite, Remington, Stihl and Wright chain saws. 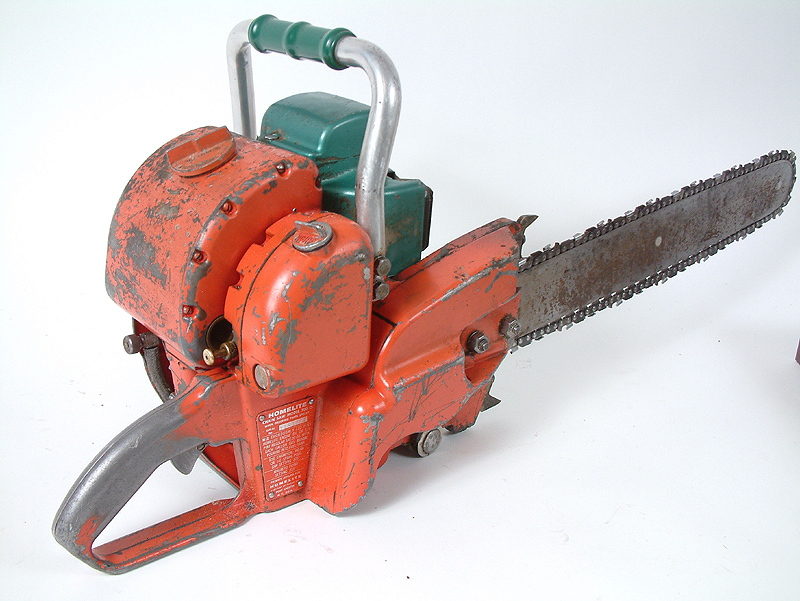 Some of the other brand saws are for sale or already sold but I will leave the photos up so you can see nice photos of vintage saws.